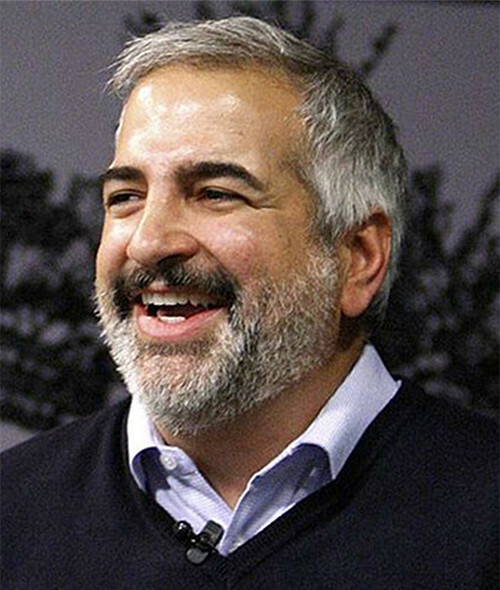 For two decades, the late Dr. Anthony Shadid’s main focus was to inform international public opinion about events in the Middle East. Born in Oklahoma City, Oklahoma, of Lebanese descent, Shadid became fluent in Arabic only as an adult and earned a Bachelor’s Degree in Political Science and Journalism from the University of Wisconsin in 1990. Dr. Anthony Shadid revealed the real spirit of Middle Easterners, dismantling the Western stereotypes of the Arab world. His enlightened, fluent writing style became a source of inspiration for many young people, especially those who share his Arabic roots. Always true to his vocation Shadid chose to operate on the front line regardless of danger. The price he paid included getting shot at, kidnapped, or receiving death threats. It was a price he felt was worth paying when covering wars in Iraq, Libya, Lebanon and Syria, Shadid’s portrayal of reality on the ground coupled with sensitivity and sharp analytical skills made him the consummate United States’ reporter in the Middle East. In February 2012, Shadid passed away while covering the latest events in Syria. House of Stone: A Memoir of Home, Family, and a Lost Middle East” was published after his death. The book was inspired by the time he spent renovating his ancestral home in South Lebanon on an ancient estate built by his great-grandfather. He saw it as filled with memories of a lost era when the Middle East was a place of grace, grandeur, and unexpected departures. His last two years were spent restoring the house and his own spirit both of which had weathered war.